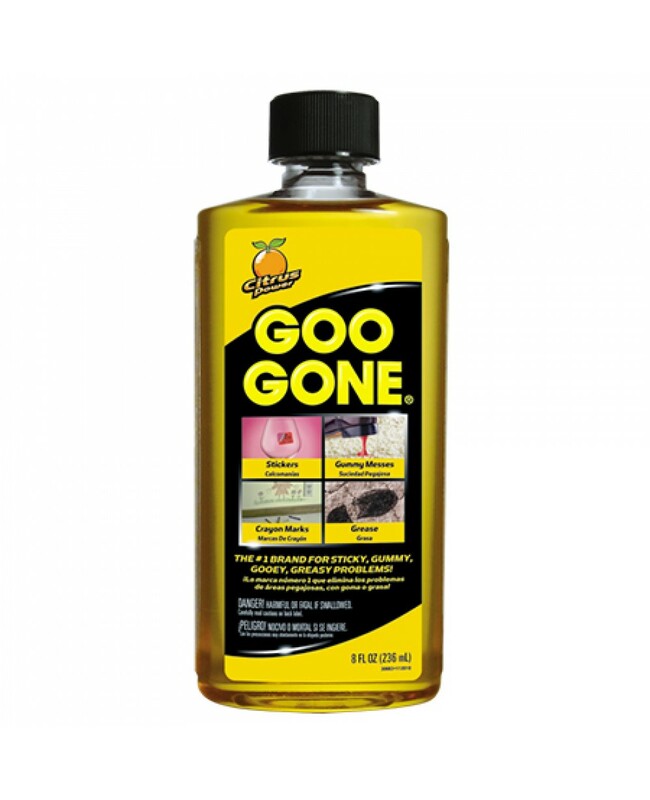 Try Goo Gone for The Ultimate Sticky Remover To Get Rid Of A Load Of Different Kinds Of Stains & Goo! Try Today For Instant Visible Results! 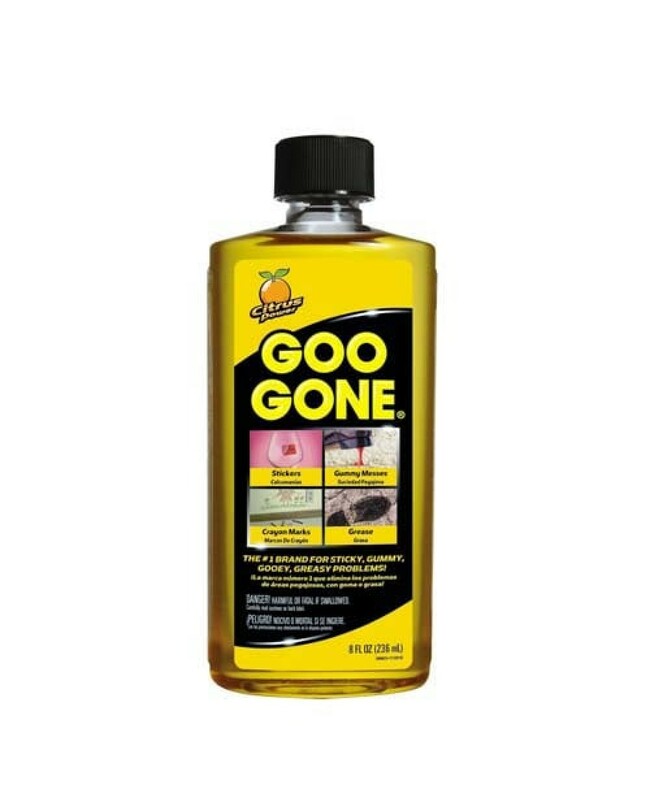 Goo Gone Sticker, Tar, Ink, Gum Remover. Ideal For Most Surfaces Such As: Glass, Tiles, Grills, Wood, Appliances, Vinyl, Curtains, Clothing, Cars And More! Suitable For Removing Tough Stains Like Blood, Grease, Adhesive, Chewing Gum, Ink, Stickers And Many More! Expertly & Efficiently Formulated To Remove The Toughest Of Stains Instantly.